Making the rounds today on the Internet is a poignant letter from Oliver Sacks, announcing that he has terminal cancer. An NYU professor of neurology who has published several bestselling books (including one that became the basis for the 1990 film, Awakenings, starring Robin Williams and Robert De Niro) Sacks first developed ocular melanoma nine years ago, and it apparently, sadly, metastasized to the liver. 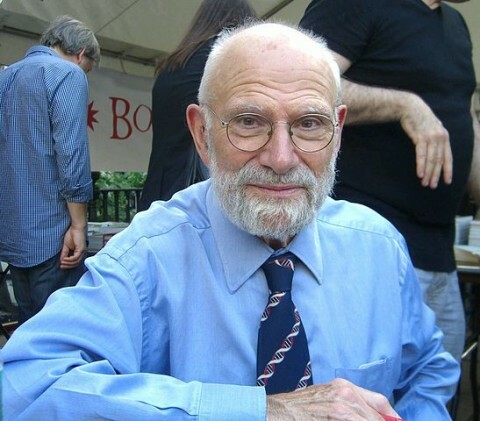 Read Oliver Sacks' letter in full here.